The three most significant principles of judicious pruning appear to be: 1) knowing what to prune, 2) when to prune it, and 3) how to prune it. Mess up on one of these, and your victims of inappropriate pruning display those bad haircuts publicly for at least a season. Imagine doing that to your teenage kids. Oh, you’ve done that already? Not everything benefits from pruning, so make sure what you’re about to prune really needs or wants it. Pruning can involve limb removal, truncation of existing growth to encourage branching, and thinning out existing growth. In appropriate circumstances, pruning can re-invigorate or enhance a mature tree or shrub, eliminate diseased and dead limbs, or give a plant a brand new start. Excessive pruning or pruning at the wrong time can have just the opposite effect. Crepe myrtles make beautiful shrubs or small trees, but can be high maintenance. Regular grooming is a must for these vigorous growers. 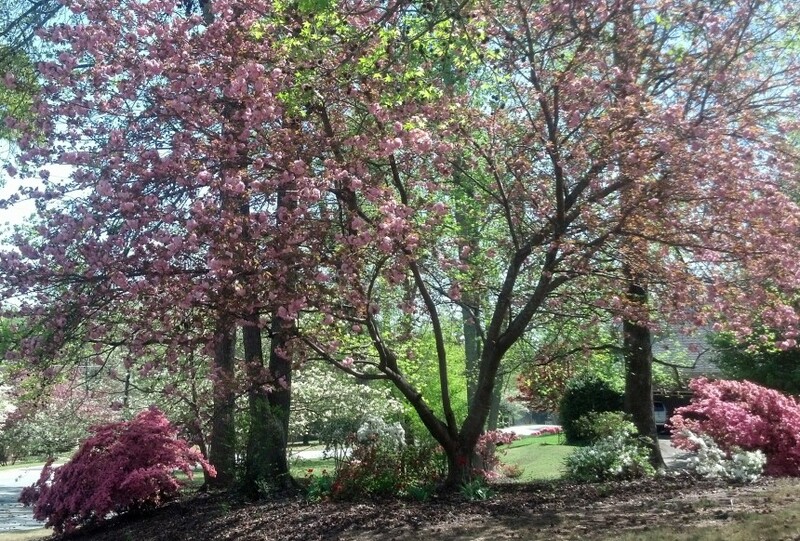 Late winter and early spring are the generally the best times for pruning ornamental trees such as Japanese maples, fruits, and dogwoods, to remove dead limbs and open up their canopies, allowing better light penetration and air flow. 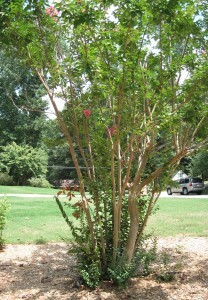 Crepe myrtles grown as trees can be rather messy without regular grooming. 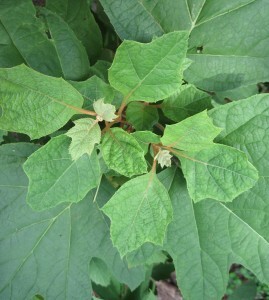 This oakleaf hydrangea has four inches of new growth just three weeks after post-bloom pruning. forsythia benefit from thinning, rather than just trimming existing growth. When and how to prune roses depends on the type of rose. Most roses are not pruned in the same manner as hybrid teas, and there are several ways to prune climbing or rambling roses. Vines and climbers may rarely require pruning, but when they do, learn the appropriate techniques and timing, especially for clematis, which has three distinct pruning groups, and wisteria, which benefits from biannual pruning. Proper pruning of berry plants ranges from very simple to “you need to consult the owner’s manual” complicated. 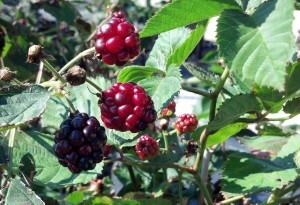 Blackberry and raspberry bushes are thinned, selecting and leaving the healthiest looking canes. The trick with raspberries is knowing whether the cultivar being pruned is summer or everbearing before cutting out any canes. Pruning blueberry bushes is an art unto itself, and the University of Georgia has thoroughly documented how to do that at all stages of blueberry bush life in the link listed below. Blackberry pruning involves old cane removal and light pruning of twigs on the remaining canes. The hardest part about pruning is deciding to make the effort to do it properly. 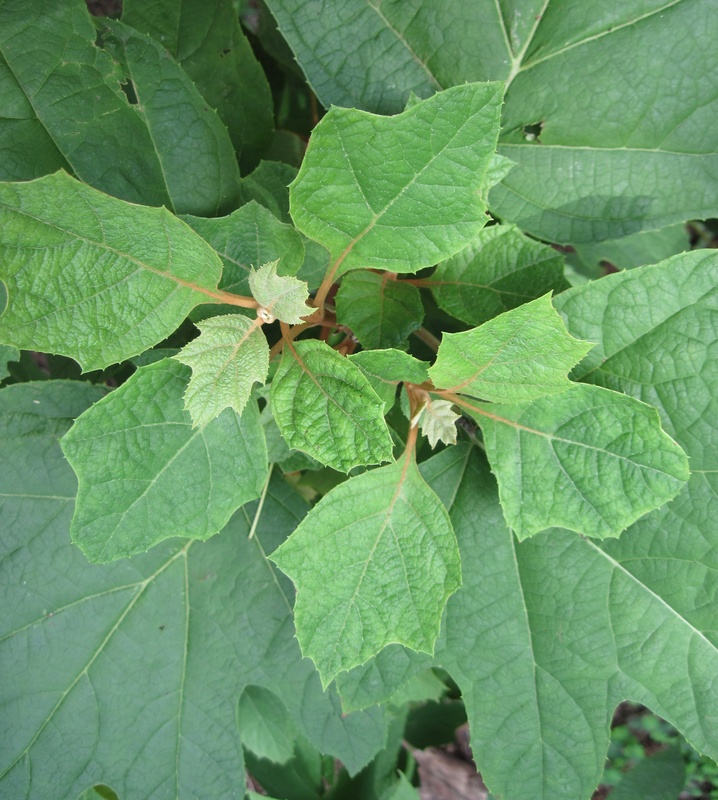 There are multiple appropriate ways to prune trees and shrubs, depending upon the desired result or the specific needs of the prunees in question. There is no one size fits all pruning methodology, and just skimming a bit off the top usually leads to some ugly results. Do the research, and determine what tools are required, and how to make the best cuts for your particular plants and trees. If the tree is large, don’t try to tackle a pruning job that is beyond your ability or tools. 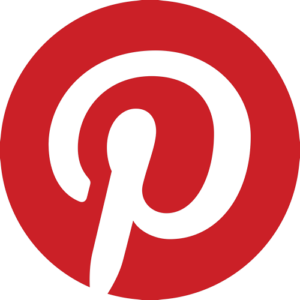 The University of Georgia and Purdue University pruning tutorials listed below are excellent resources.